In chapter 1, man and woman are created at the same time after the creation of the animals. In chapter 2, are animals created after people? The claim goes that there are two creation accounts: Genesis 1 and 2 give different accounts. In chapter 1, man and woman are created at the same time after the creation of the animals. In chapter 2, the animals are created after people. 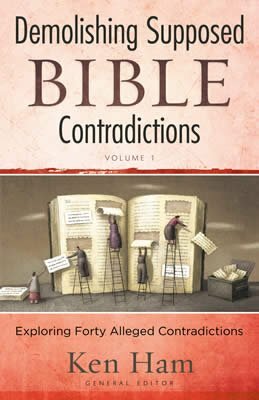 This apparent contradiction is best illustrated by looking at Genesis 2:19 . Out of the ground the Lord God formed every beast of the field and every bird of the air, and brought them to Adam to see what he would call them (NKJV). The language appears to suggest that God made the animals after making Adam and then He brought the animals to Adam. However, in Genesis 1, we have an account of God creating animals and then creating men and women. The difficulty with Genesis 2:19 lies with the use of the word formed. The same style is read in the KJV. And out of the ground the Lord God formed every beast of the field, and every fowl of the air; and brought them unto Adam to see what he would call them. The NIV has a subtly different rendition. Now the Lord God had formed out of the ground all the beasts of the field and all the birds of the air. He brought them to the man to see what he would name them. 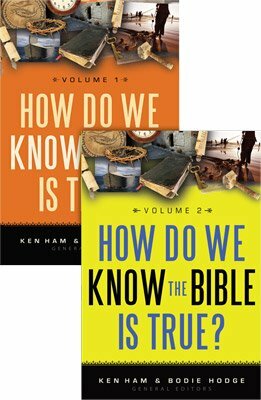 The NIV suggests a different way of viewing the first two chapters of Genesis. Genesis 2 does not suggest a chronology. That is why the NIV suggests using the style “the Lord God had formed out of the ground all the beasts of the fields.” Therefore, the animals being brought to Adam had already been made and were not being brought to him immediately after their creation. 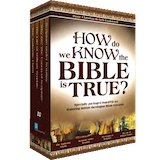 Interestingly, Tyndale agrees with the NIV—and Tyndale’s translation predates the KJV. The Lord God had made of the earth all manner of beasts of the field and all manner fowls of the air. Tyndale and the NIV are correct on this verse because the verb in the sentence can be translated as pluperfect rather than perfect. The pluperfect tense can be considered as the past of the past—that is to say, in a narration set in the past, the event to which the narration refers is already further in the past. Once the pluperfect is taken into account, the perceived contradiction completely disappears.